Open Banking makes it possible to pass information to third parties, who can use it to create new products. It’s not an app or a service in its own right. It’s a way of facilitating data sharing. Who does the sharing? The account holder, who must give their explicit approval to any exchange. Or, alternatively, decide not to use it at all. We're giving consumers control over their data. Open Banking is a part of a sweeping piece of European legislation known as the second Payment Services Directive, or PSD2. Sometimes the two get confused: essentially, Open Banking is the UK version of PSD2. The difference is that whereas PSD2 requires banks to open up their data to third parties, Open Banking dictates that they do so in a standard format. This makes it much easier to use, so it should help startups (or the technology divisions of banks) create innovative new products. At the moment, if you’ve got accounts with two different banks, then you have to look at them separately, because the banks’ systems are resolutely incompatible. Open Banking will let you see them at the same time, which should make it easier to manage money. When you take out a loan, you have to show details of your finances to prove you’re good for it. Open Banking will let you provide that information online – for instance, by giving an investor one-off access to 12 months income and spending history. 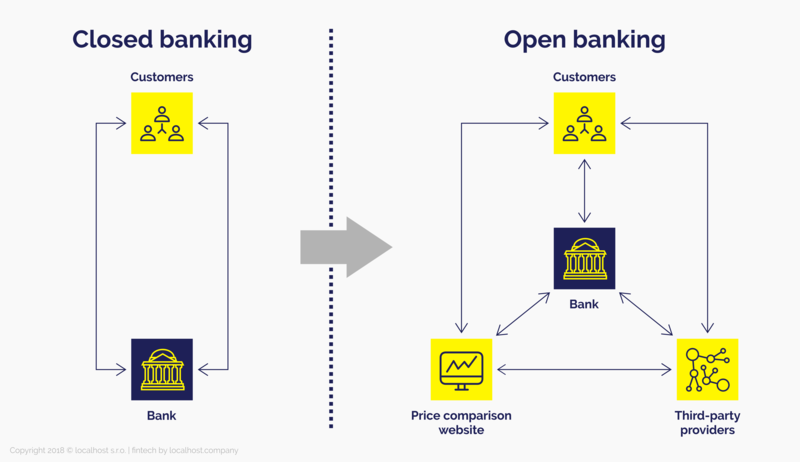 By opening up banks’ data, Open Banking makes it possible to pay directly from a bank account – which should be both quicker and (since the various middlemen each charge for their service) cheaper. The bank authenticates the purchase without involving other organisations. From a technical point of view, Open Banking is at least as safe as online banking. 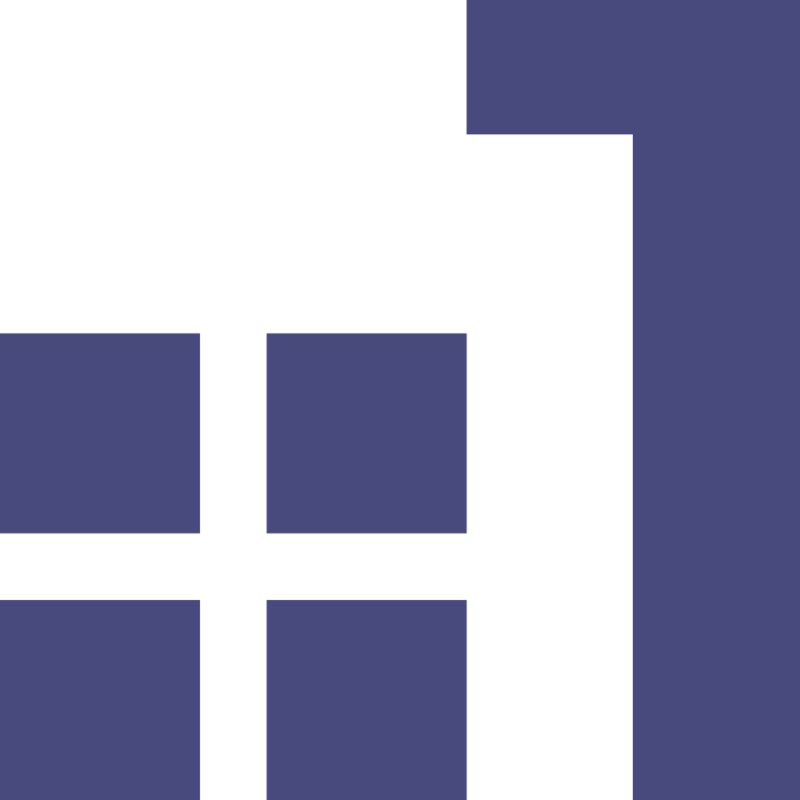 APIs – the technology used to move the data – are trusted and the law requires account providers to use strong customer authentication, a procedure which allows the payment service provider to verify the identity of both the user and the service. Banks will therefore need to choose between defending their ownership of the interface and playing a different role in the banking ecosystem. This may entail a shift from the current net interest margin model to one based on fees or profit share.